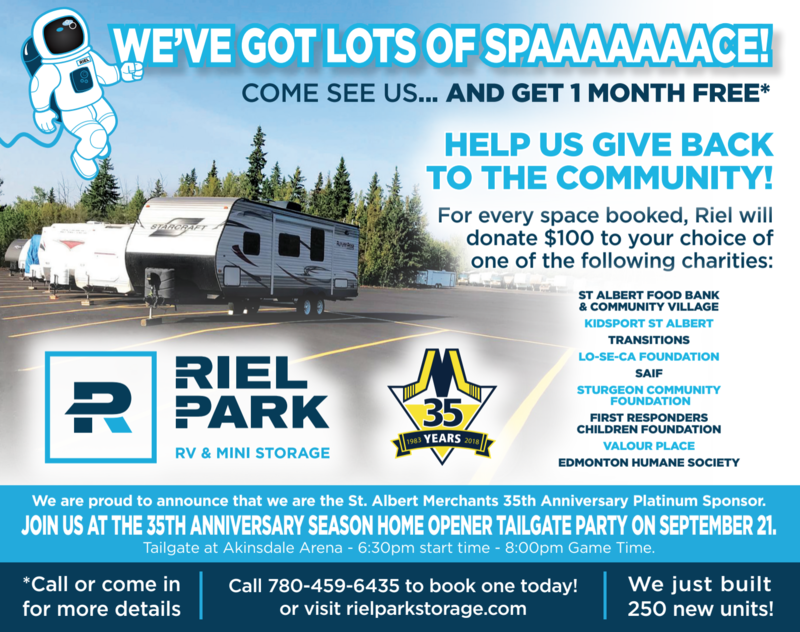 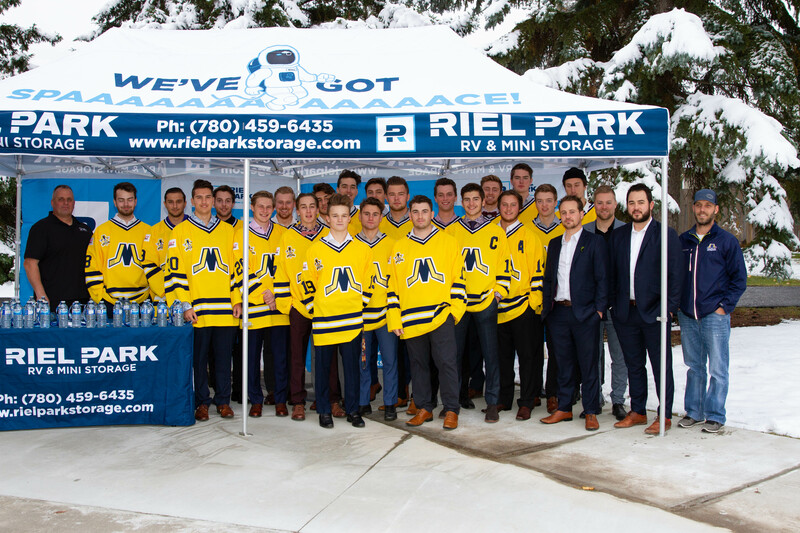 Thank you Riel RV and Mini-Storage! 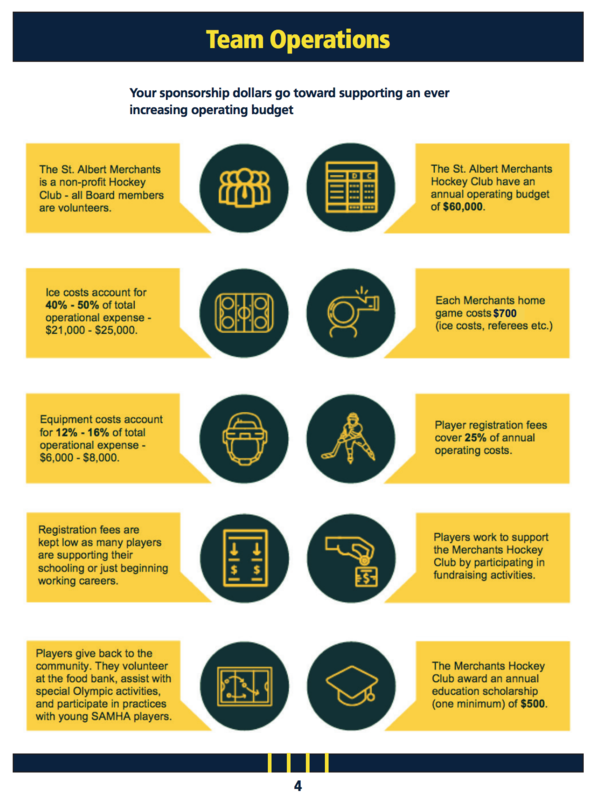 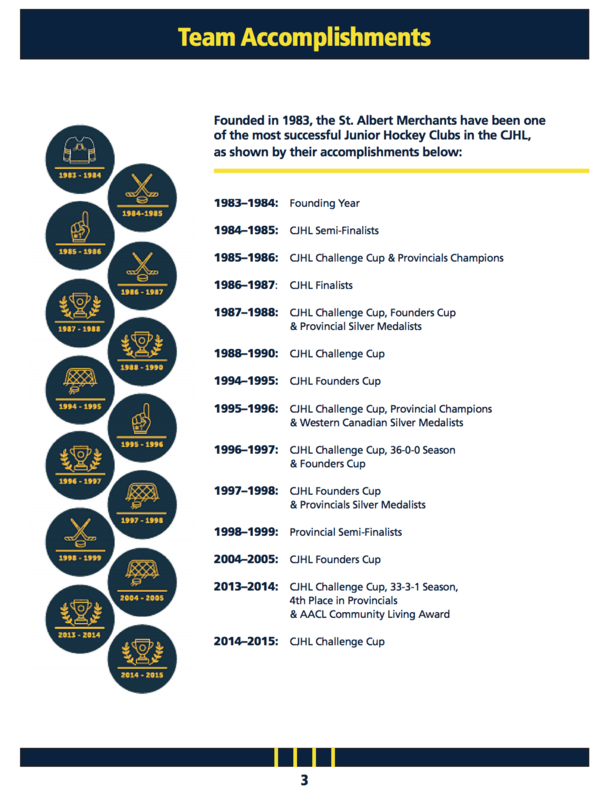 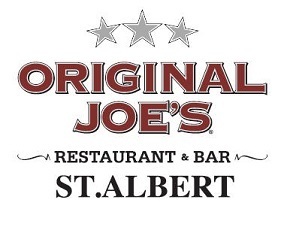 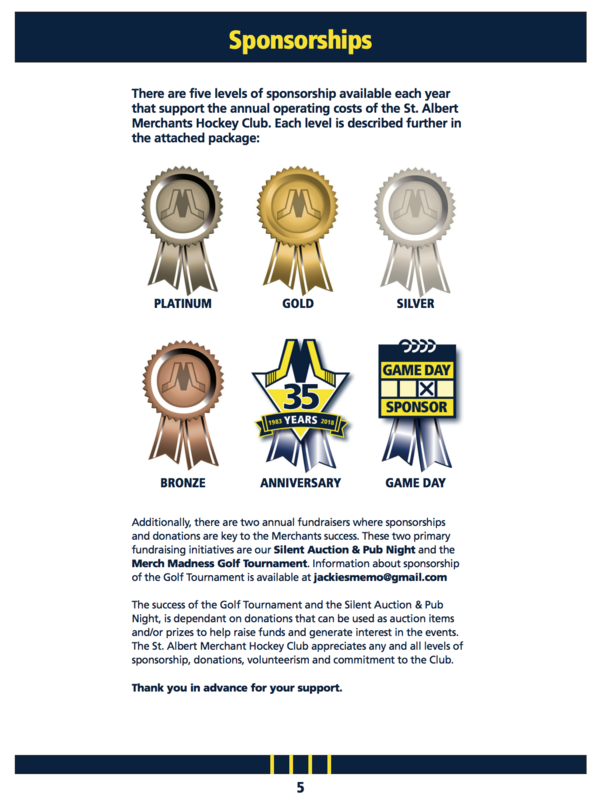 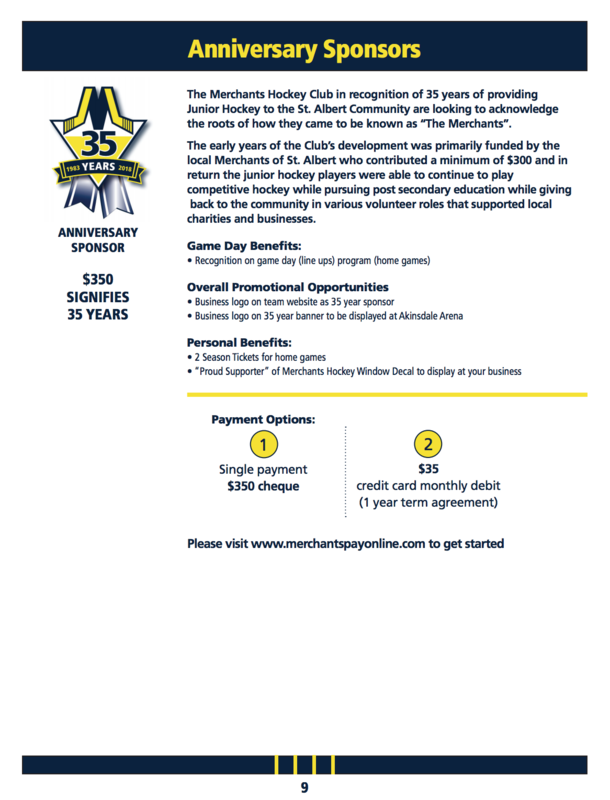 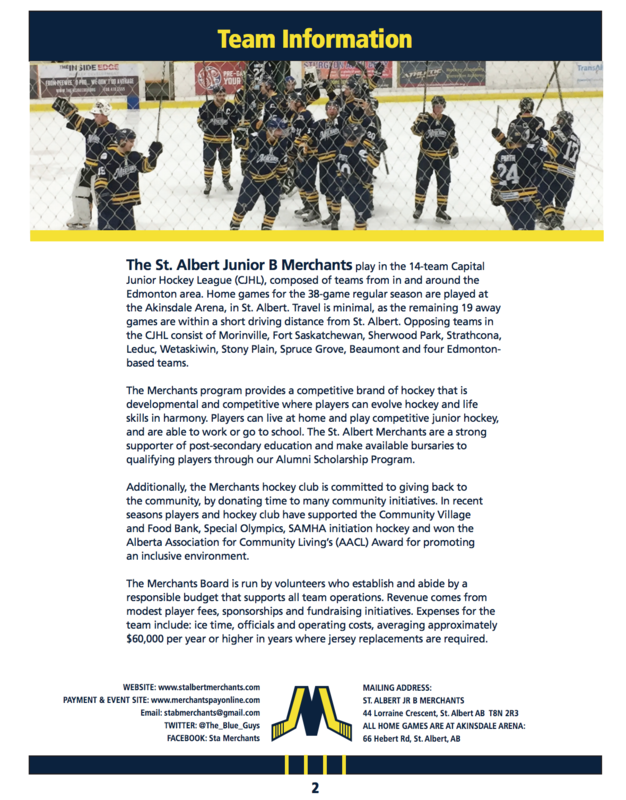 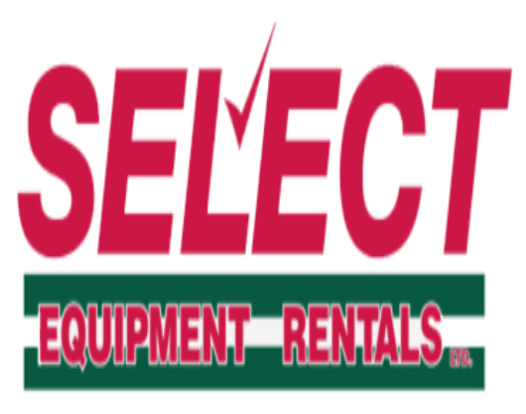 The St. Albert Jr. B Hockey Club - The Merchants, is a non profit organization committed to providing local area players the opportunity to continue to play competitive hockey while pursuing their post-secondary education and/or maintaining full time employment. 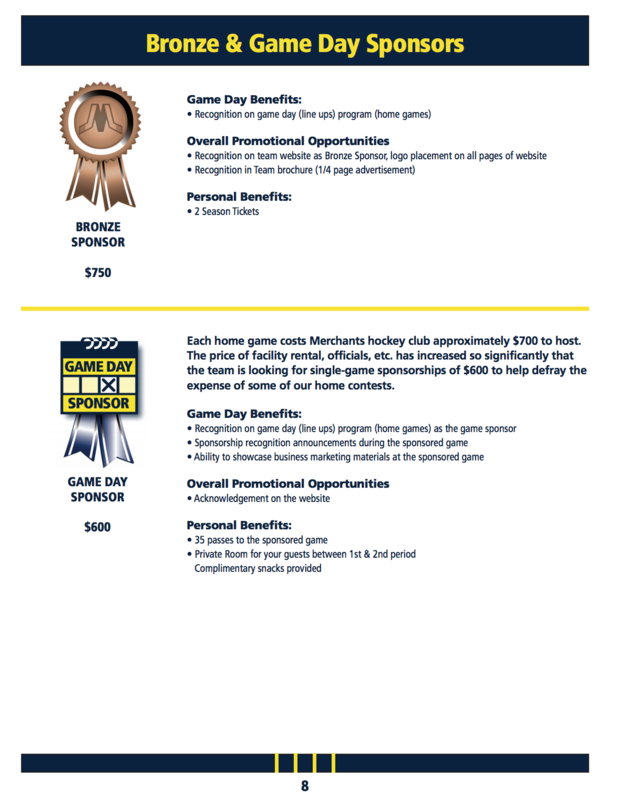 Team sponsorship constitutes a significant percentage of our funding and allows us to keep player costs at a reasonable level. 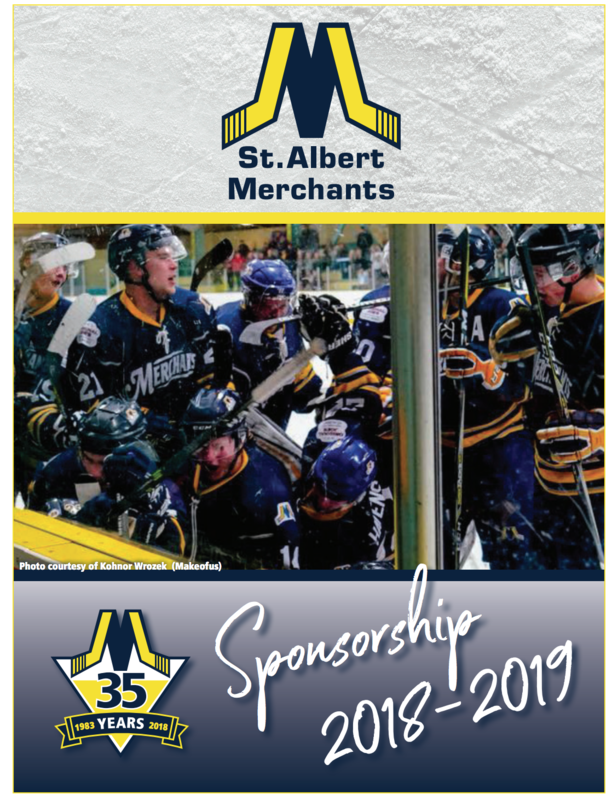 If you are interested in being a Merchants team sponsor please email Jackie jackiesmemo@gmail.com or email Rick radvideo@shaw.ca for additional information. 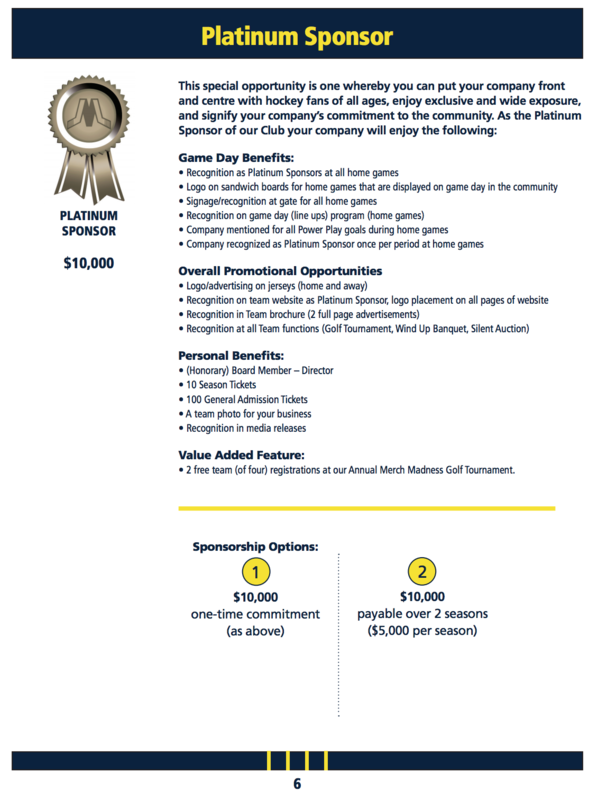 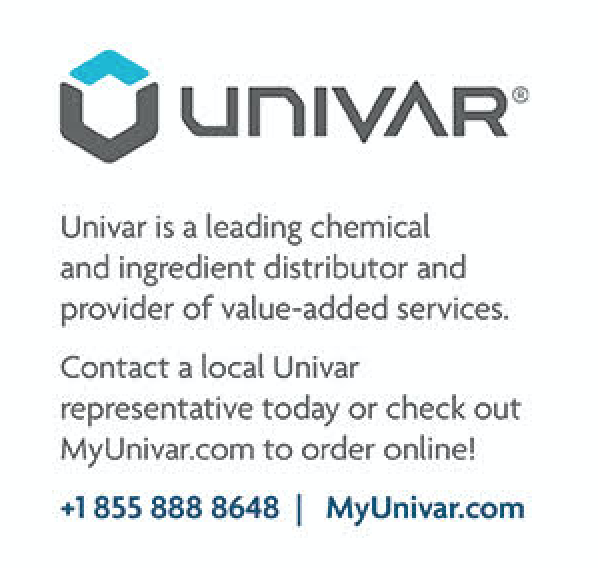 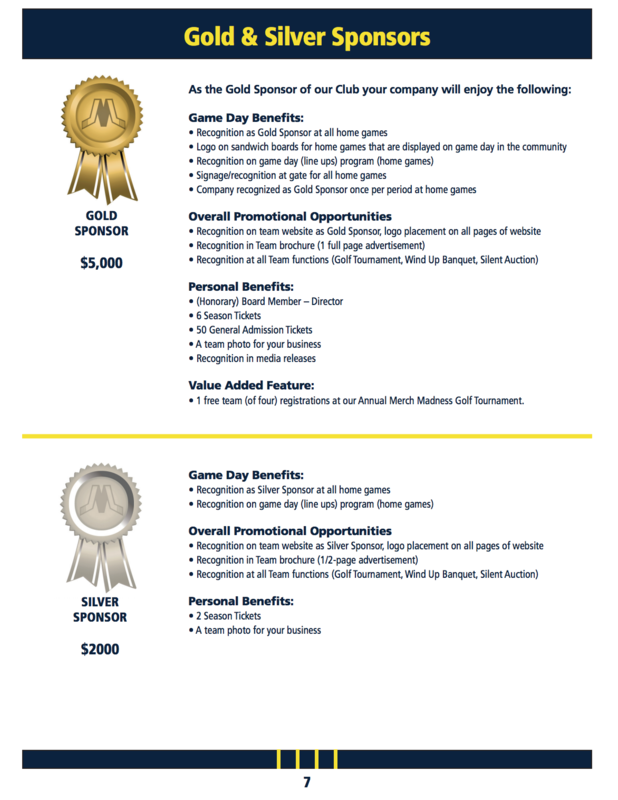 A detailed copy of our sponsorship package is also listed below for your consideration.